Fan is a special armchair for those who seek exceptional solutions for interior design with a distinctive character. 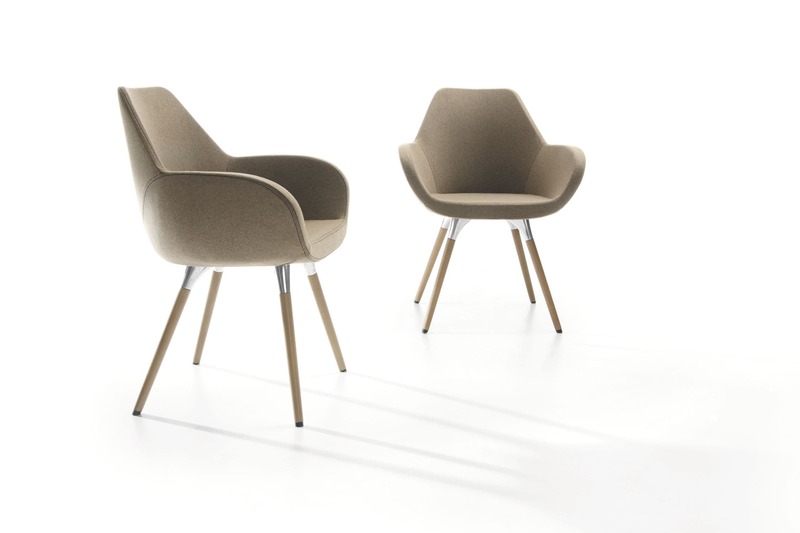 The elegant shape of the shell with its precise stitching is the most striking feature of the armchair. 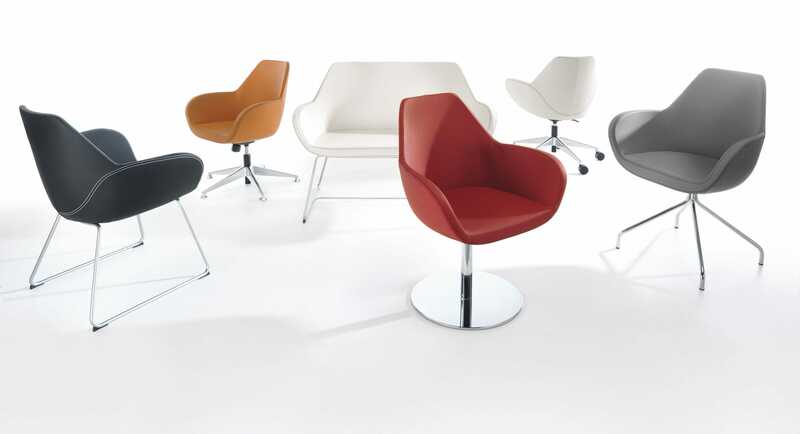 Each one of them can get an unique look by selecting type and colour of upholstery. 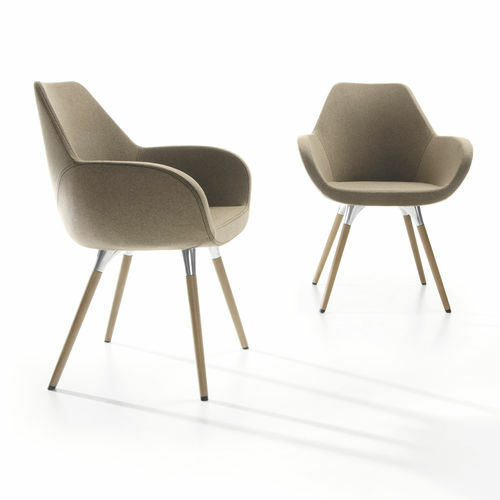 Fan is a model of a modern armchair, to which nobody will remain indifferent. 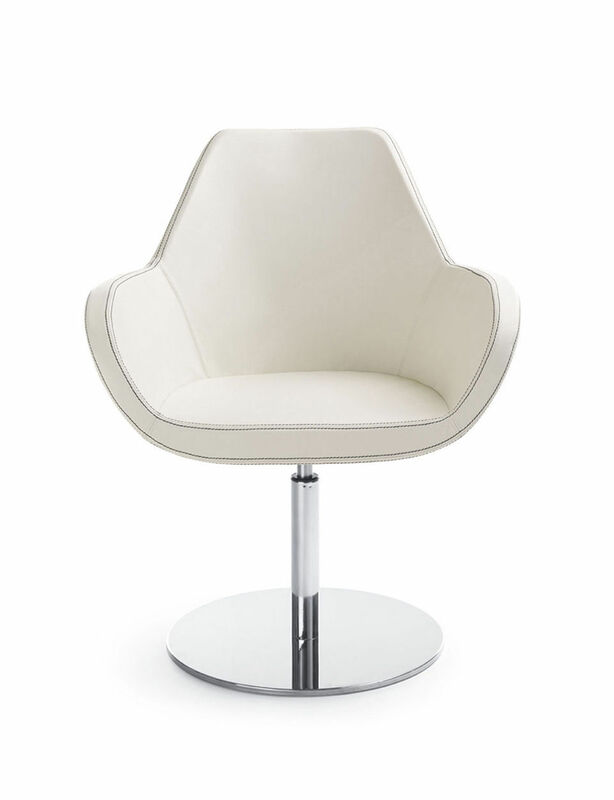 It is an universal seat to use both in the office and at home – in open spaces, conference rooms, receptions and home offices. The shell is made of cold melded foam technology which allows to use our rich knowledge and experience in this area – it is a guarantee of products’ high quality. 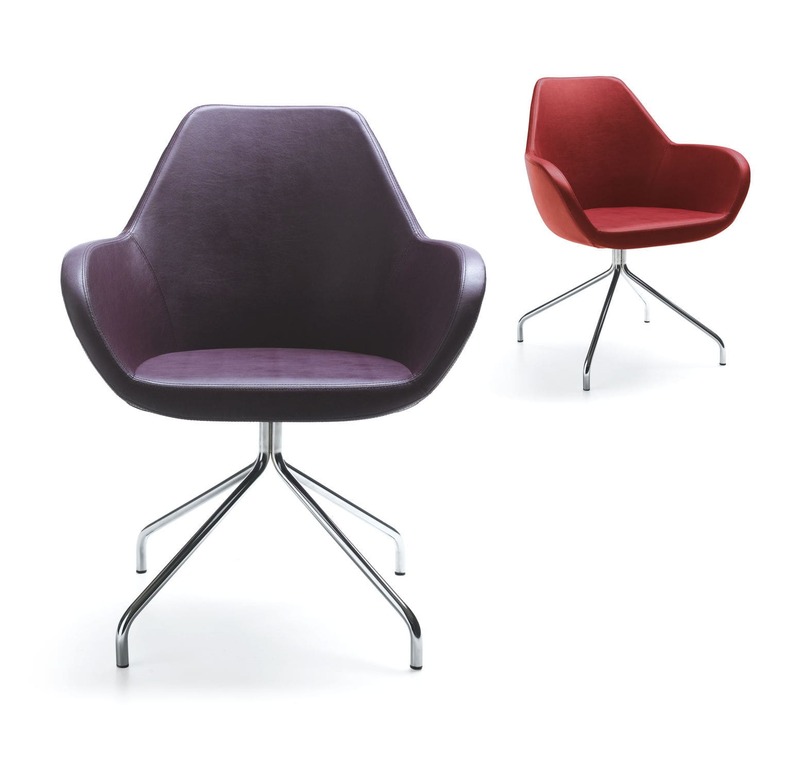 The armchair is available in two variants: swivel version or conference armchair with legs.